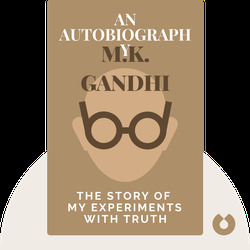 An Autobiography (First published in two volumes; Volume 1, 1927, and Volume 2, 1929) is the autobiography of one of the world’s most famous political icons – Mohandas Karamchand Gandhi. 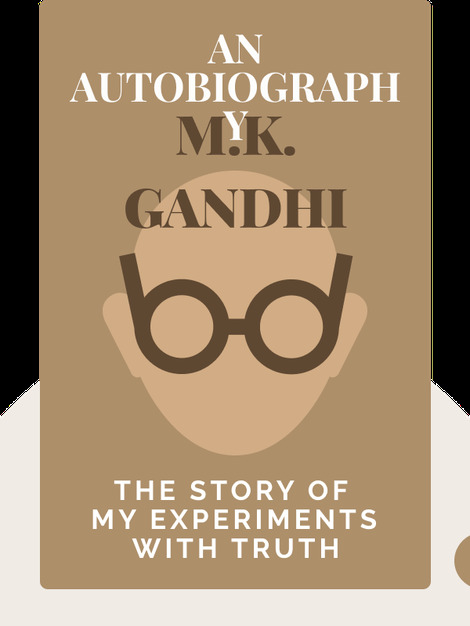 The book traverses his rebellious childhood, his early activism in South Africa and his work for the Indian Independence Movement up until 1920, and gives insight into Gandhi’s personal philosophy and his lifelong quest for Truth. Mohandas Karamchand Gandhi (Oct 2, 1869-Jan 30, 1948) was an early twentieth-century Indian activist. After working to improve Indian immigrant rights in South Africa, Gandhi returned to India in 1915 to lead the Indian Independence Movement against British rule with his unwavering belief in nonviolent protest until he was assassinated in 1948 during his evening prayers.